Michael Fischer, Lead Designer/Owner, DreamMaker Bath &amp; Kitchen, and Tony Schrauben, Client, talk about whole home design and remodel. For more information, please visit www.dreammakerlansing.com or by calling 517-374-0041. WSYM —Michael Fischer, Lead Designer/Owner, DreamMaker Bath & Kitchen, and Tony Schrauben, Client, talk about whole home design and remodel. 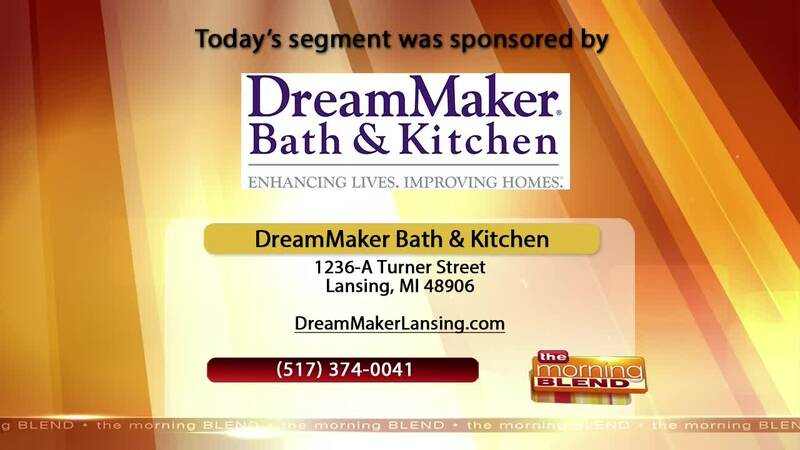 For more information, please visit www.dreammakerlansing.com or by calling 517-374-0041.